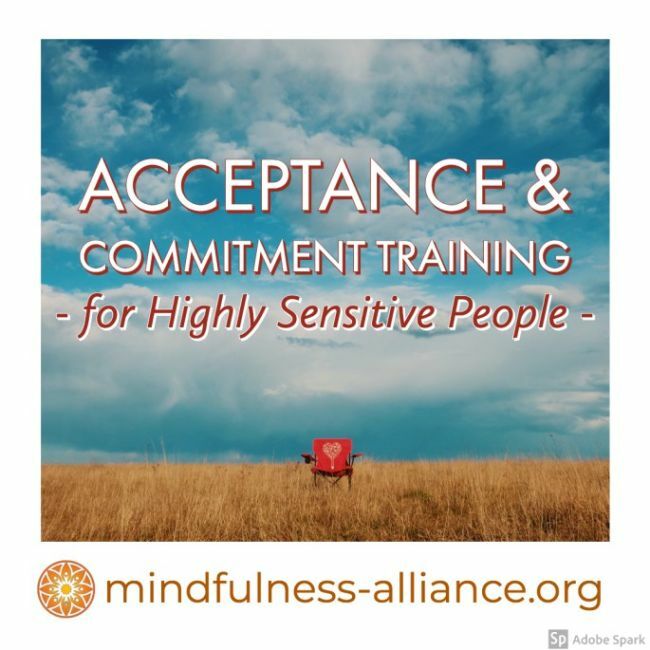 Member discounted pass for the Acceptance & Commitment Training (ACT) for Highly Sensitive People 3-Session Series. Once you've purchased your pass, visit the calendar to register for the series you'd like to attend. Pass expires one year from purchase. No refunds on or after the enrollment deadline.